With stories by Randa Abdel-Fattah, Arwa Abousamra, Michael Mohammed Ahmad, Tanveer Ahmed, Ali Alizadeh, Amal Awad, Tasneem Chopra, Hazem El Masri, Bianca Elmir, Sabrina Houssami-Richardson, Alyena Mohummadally and Irfan Yusuf. 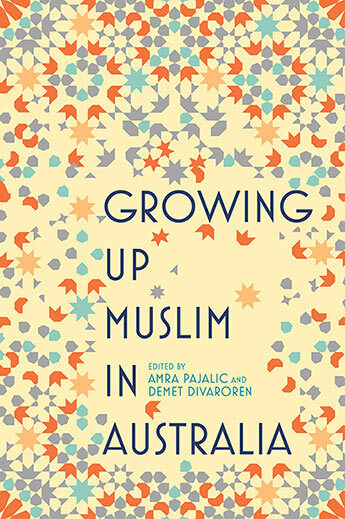 Amra Pajalic is a Melbourne-based author of Bosnian background. Her memoir Things Nobody Knows but Me will be published by Transit Lounge in May 2019. Memoir extracts have been published in Meet Me at the Intersection (Fremantle Press, 2018) and Rebellious Daughters (Venture Press, 2016). Her debut novel, The Good Daughter (Text Publishing, 2009), won the 2009 Melbourne Prize for Literature's Civic Choice Award, and she is also the author of a novel for children, Amir: Friend on Loan (Garratt Publishing, 2014). She works as a high school teacher and is completing a PhD in Creative Writing at La Trobe University. Her website is www.amrapajalic.com. Demet Divaroren was born in Adana, Turkey, and migrated to Australia with her family when she was six months old. She is the author of Living on Hope Street, which won a 2018 Victorian Premier's Literary Award and was shortlisted for a 2018 Prime Minister's Literary Award. Her writing has appeared in Griffith Review, The Age Epicure, The Big Issue, Island Magazine, From the Outer and Best Summer Stories. Demet appears as a panellist, guest speaker and workshop leader at literary festivals, universities and schools across Melbourne and teaches creative writing at Victoria Polytechnic. Her website is www.demetdivaroren.com. 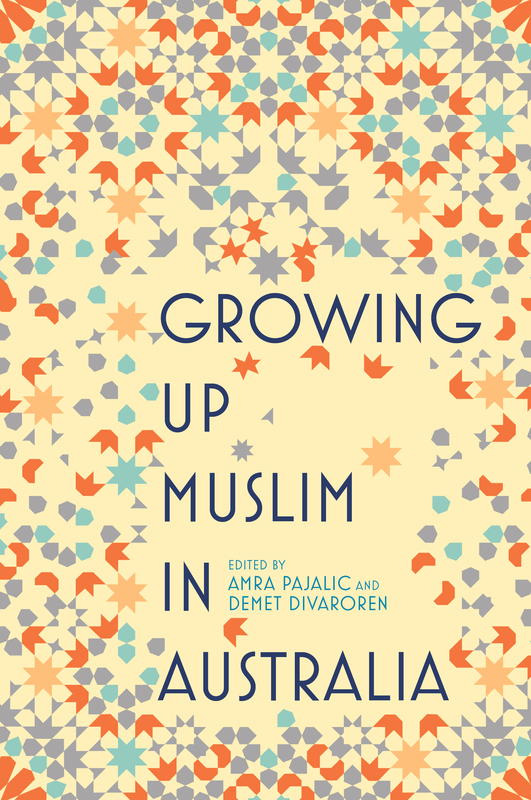 Amra and Demet are co-authors of the book What a Muslim Woman Looks Like, a government-funded publication.